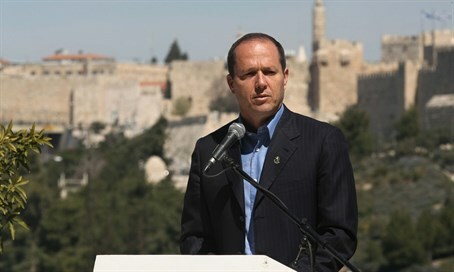 Jerusalem Mayor Nir Barkat has turned to the court asking to expedite addressing the case dealing with Jerusalem convenience stores operating on Shabbos. Barkat decided to close the convenience stores in the city center operating in violation of the Day of Rest Law. He also promised chareidi coalition partners there would be an increased emphasis placed on enforcement, finding stores operating in violation of the law. The merchants who own the stores insist compelling them to close is a violation of the status quo, as many of the stores in question have been operating on Shabbos before the Barkat and even before the Lupoliansky administrations. The mayor is aware the court must soon rule and it appears he is waiting for the court’s ruling rather than shoulder the decision himself amid mounting chareidi pressure regarding chilul Shabbos in the capital.